We specialize in Maui luxury homes and condos. Owning a piece of Maui real estate is easier than you think. We are here to help you find your new home on Maui. Let us work with your ideal home and budget to make the right move. 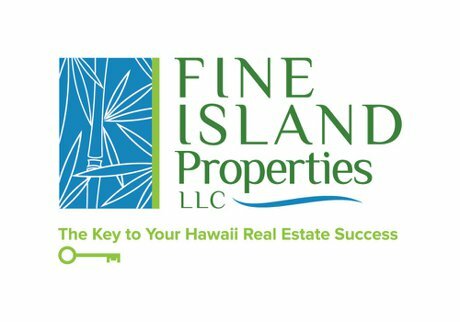 Whether you are looking for a new home on Maui or trying to sell your property we can help you. Maui Homes Direct FREE offers to buyers. Help you find a best house that fits your budget and lifestyle. Show houses according to your schedule until you find the right one. MLS (Multiple Listing Service) search all over Maui. Maui Homes Direct offers to sellers. List your selling home on MLS. Listen to your opinion and give CMA (Comparable Market Analysis) for pricing. Advertise your property for successful sale.